Location Please fill out the location of the property to be contacted. 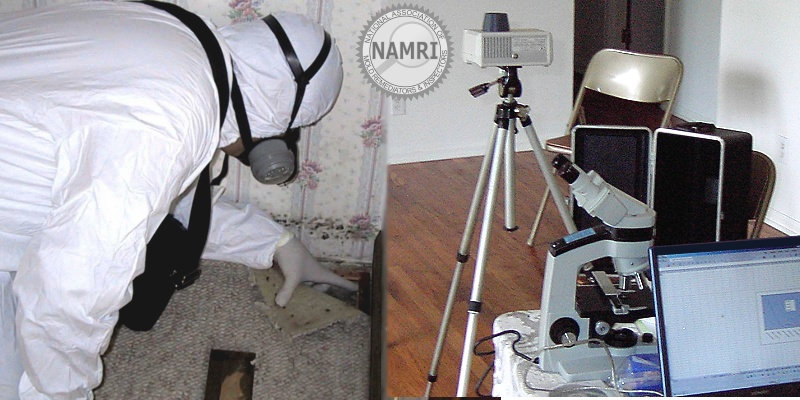 © Copyright National Association of Mold Remediators & Inspectors (NAMRI). All Rights Reserved.